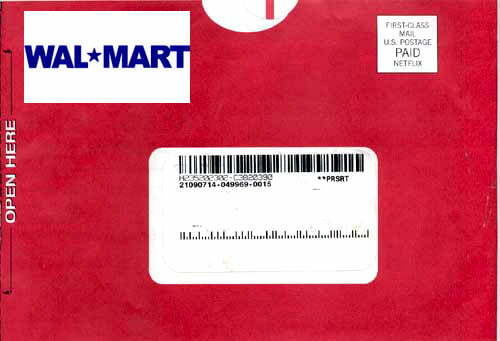 In 2009, Netflix subscribers filed a lawsuit against the company and Walmart for their alleged attempts to illegally control the DVD industry. The two companies are being accused of violating antitrust laws by monopolizing the market back in 2005, when Wal-Mart agreed to stop renting DVDs online and Netflix promised to keep physical copies from hitting shelves. Walmart offered its online video services for less than a year, and its elimination resulted in an immediate costumer increase for Netflix.The alleged deal also took place just as Blockbuster was attempting to offer online DVD rentals, and their pact made sure this not only failed but that their own investments in the market thrived. This agreement required the companies to market one another’s products. At the time, it was interpreted as a truce between the two, and Walmart claimed that HP had disconnected its video download technology (while in the same breath shuttling its former customers to Netflix). Netflix has a year to decide whether it also settles with plaintiffs, or fights it out in court.